Mike Tyson May Have Leaked New Punch-Out!! 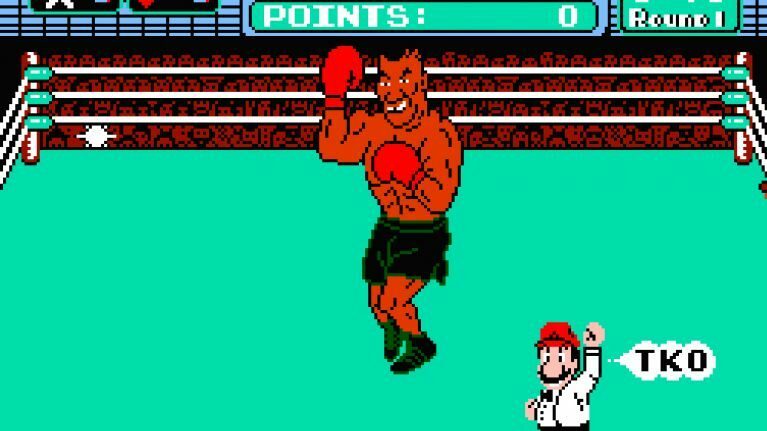 Currently, no rumors or hints about Nintendo developing a new Punch-Out!! title have been circulating. But according to boxer Mike Tyson in a Tweet, Nintendo is making a new game, didn't contact him, and he's annoyed. heard @Nintendo was doing the new “Punch Out” without even contacting me. it wont be the same. my knockouts made the game. thats whack. This is all speculation and hasn't been confirmed by Nintendo. If this happens to be true we'll likely hear about it at Nintendo's E3 2019 direct presentation. However, it's also possible that Tyson is referring to the NES games joining the Nintendo Switch Online lineup.